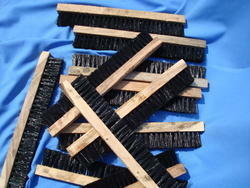 We are offering Wire Brush. 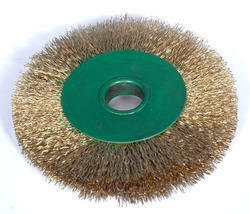 Round Brass Wire Brush made with bases like plastic, wooden or any metal base. Wire gauge varies from soft to hard depending on application areas. Using the best grade material, we are successfully processing and supplying a wide gamut of Industrial Wire Brush. 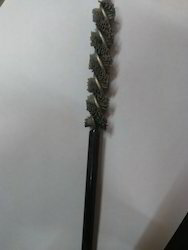 We hold skill in manufacturing and supplying unrivaled quality Twisted Wire Brush. We have gained a remarkable position in the market that is involved in offering Twisted Knotted Wire Brush. 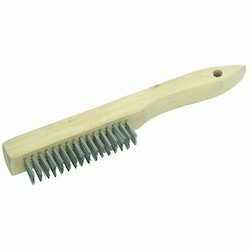 We are able to provide a wide array of Wooden Flat Brush to our the valuable clients.